Recording artist and performer Mandy Barnett, original star of the musical Always… Patsy Cline at Nashville’s famed Ryman Auditorium, makes her Feinstein’s/54 Below debut with tunes from her Nashville Songbook show and other personal favorites. The “Nashville Songbook” is a collection of standards that made Nashville famous—some of the most influential and iconic country and pop songs ever written, originally recorded by Roy Orbison, Patsy Cline, Brenda Lee, Tammy Wynette, Eddy Arnold, and more. Barnett has toured her eclectic repertoire with the Detroit Symphony Orchestra, the Nashville Symphony Orchestra, and the Ulster Orchestra in Belfast, among other esteemed groups and venues, and has had recordings featured in numerous film and television soundtracks. 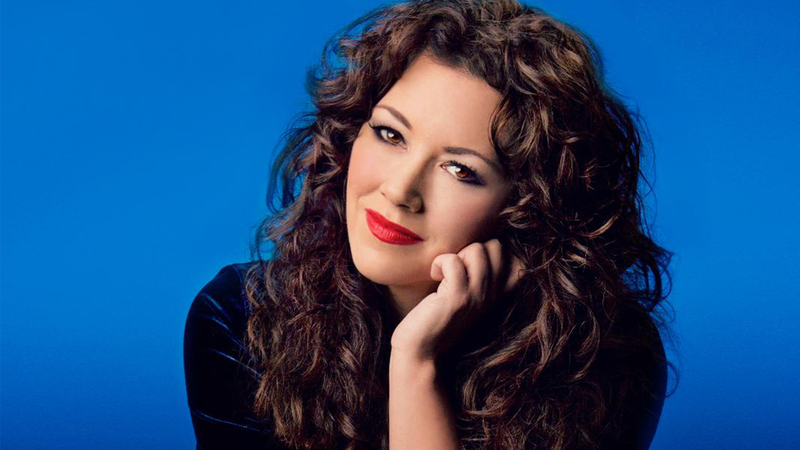 Spend an enchanting night of entertainment with one of Nashville’s “finest classic-country and torch singers” (USA Today) with a show that appeals to music fans of all types—who will undoubtedly want to sing along to some of the best-known classics of all time! Ms. Barnett had the vocal finesse: the husky dives, the controlled slides and the timing.